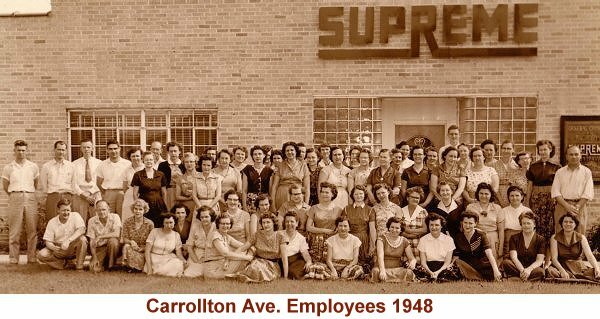 Supreme Instruments was formed in 1926 in Greenwood Mississippi. Supreme designed and produced many of the radio analyzers, multimeters, and tube testers used by radio repair shops and radio service men from the 1920s into the 1950s. which manufactured Confidence Tube Testers. B.F. Dulweber took over Supreme Instruments around 1930. 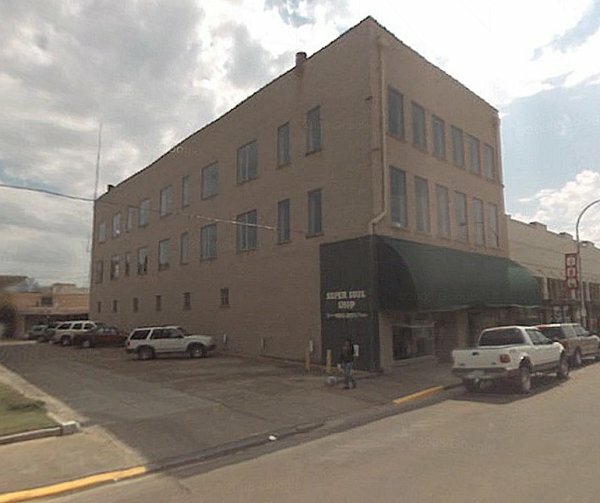 Dulweber was previously the owner of the Kratzer Cured Lumber Company from 1925 to 1929 in Dulweber MS. He was assisted at Supreme Instruments by his son D.N. Dulweber. Supreme's executives felt that with the tremendous volume of radio distribution at that time and its probable continued expansion, there was not only room for an organization dealing exclusively with radio servicing, but that an organization for this purpose was absolutely essential to the maximum development of radio potentialities. Read about the Supreme Philosophy here. This advertisement appeared in the October 1930 issue of Radio Magazine. It contains portraits of Supreme Instruments new President B. F. Dulweber and the Executive, Engineering, and Sales Staff of 1930. Also pictured is the Supreme 400B Radio Diagnometer and the Model 90 Set Analyzer. Read a original 1932 Letter to RCA signed by D.N. Dulweber providing the cost of a Supreme AAA-1 Diagnometer. The engineering staff at Supreme in the early 1930's were Vivion A. Johnson and Floyd Fausett. They each applied for and held several patents. In 1938 E. G. ("Grady" - Earl Grady Perkins) took over the engineering staff. In 1947 Grady purchased Supreme Instruments. Supreme did not use production line methods to manufacture equipment until World War II. Each unit was assembled from start to finish by one worker. A signature of the Supreme employee that assembled the tester can often be found inside the case. Assembly line techniques were implemented at Supreme during the 1940s when war needs dictated a higher production rate. During the war Supreme stepped up production and was able to produce over 1500 panel meters a day. At one point over 200 units per day of the model 542 volt-ohm meter were manufactured for the war effort. Pictured at right are a WWII era model pocket volt-ohmmeter and some Supreme panel meters from my collection that were produced for the war effort. Supreme also produced "I" series tube testers and Volt-Ohm-Meters for the U.S. military during the war. After World War II Supreme continued it's production of radio test equipment and also began designing and manufacturing equipment for servicing televisions. In the 1950s Supreme produced a full line of TV and radio servicing equipment. Plant #2 building today on the 400 Block of Howard Street. 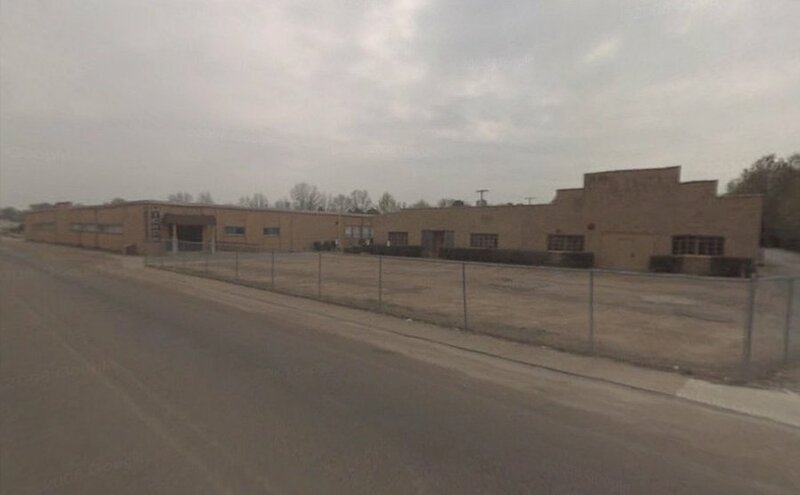 Carrollton Ave. facility today - Original building on right with Hickok expansion on left. In 1945 Supreme management first offered employees a Group Insurance Plan. You might find the amounts for medical payout's listed for 1945 interesting. Here's a piece of Supreme trivia for you Sci-Fi movie buffs out there. In the 1955 Sci-Fi classic "This Island Earth" several references are made about Supreme. The scientists use Supreme as their parts supplier, but the aliens keep intercepting the telexes they send to Supreme and substitute alien equipment and parts to build an interocitor. The scientists even make a call to Supreme to confirm an order, which someone at Supreme tells them they never received. In 1956 Hickok purchased Supreme Instruments Corp. The Hickok Inc-Supreme Electronics Div. still exists today in Greenwood Mississippi and manufactures automobile test equipment at the Carrollton Ave. facility. Here's a 1958 letter from "Supreme Incorporated" to a customer looking for information on his Model 504-A tube tester. The "Supreme Instruments" name was dropped after purchase by Hickok in 1956. The letter states that Supreme Instruments had been sold and the new company Supreme Incorporated, was no longer servicing or supplying parts for Supreme Instruments equipment.